As you all know — I love ambient music, so I heard many-many different artists in this style and I am very choosy in this kind of music. But when I clicked “play” button on Amulets‘s soundcloud profile…music totally swallowed me. It’s amazing album! 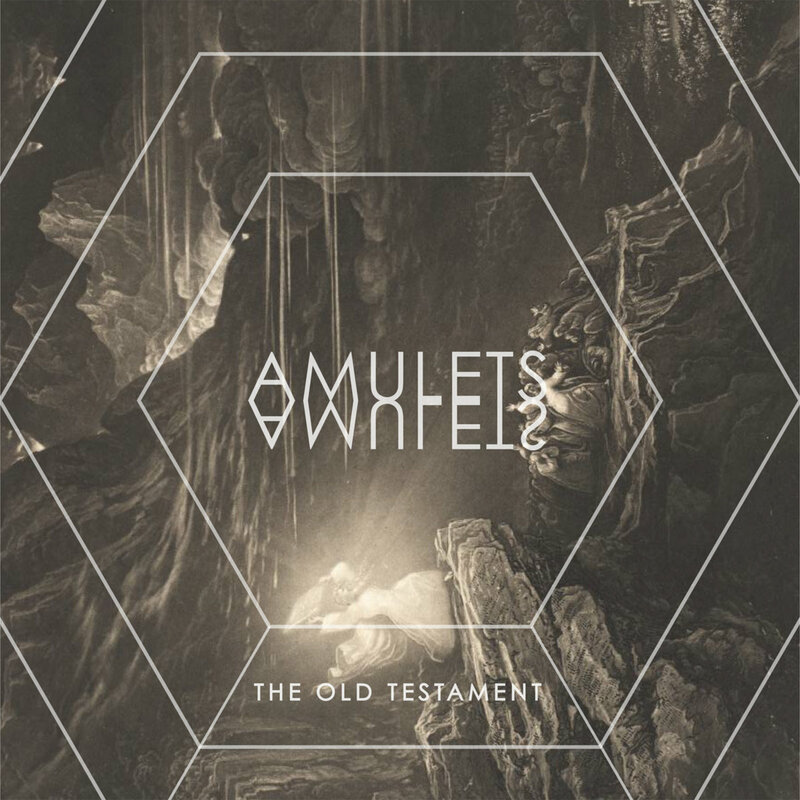 AMULETS — ambient / experimental / drone music artist from Austin, Texas.